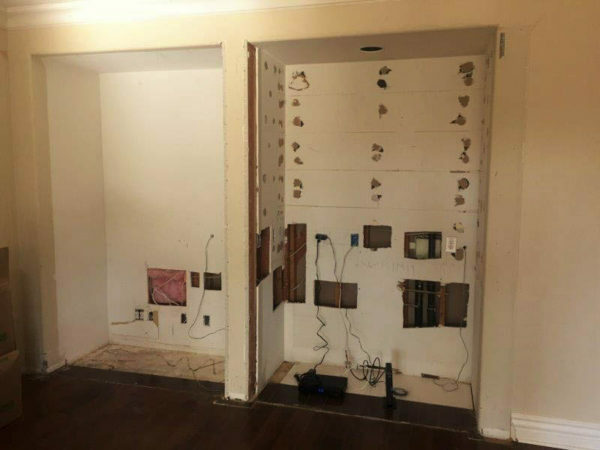 You may think it’s cabinet magic with the way we can make two wall niches into one! It’s easy to get the look and design you’ve been dreaming of with custom cabinets and the experts at C and L Design Specialists. Our custom cabinet designers start with our virtual design meeting, where you’ll get to see how your cabinets will look before they’re even built. Or you can opt for a traditional in home meeting. Either way, you’ll collaborate with with your designer until your design is set and sent off to our factory, where it’s hand-crafted using hand selected woods right here in Southern California. Even our lighting is made in the USA. 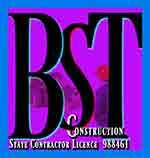 Most projects are installed in less than a day. Is it really cabinet magic? Of course not. We’re not really magicians. 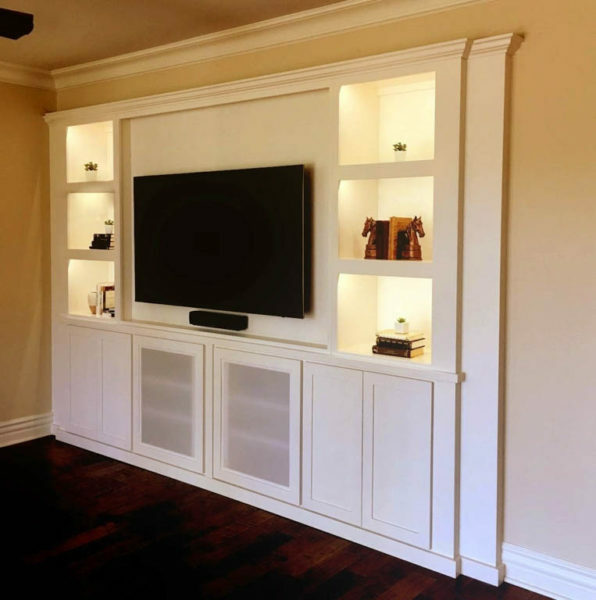 We’re the custom cabinet experts and we’re ready to help you with custom entertainment centers. 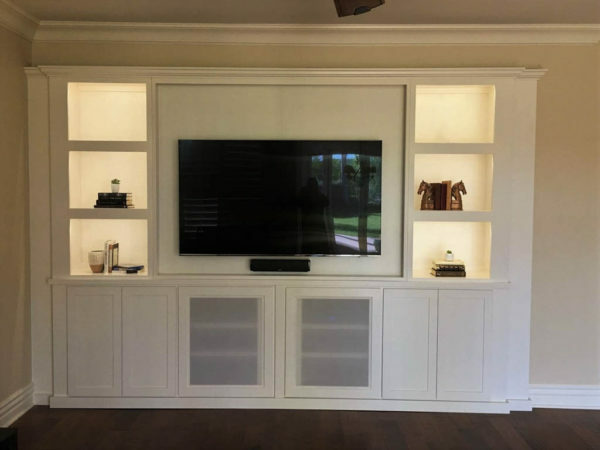 Learn more about custom entertainment centers and how we can install one in your home by calling us at 951-471-4VIP (4847).